Delicate in color and light on the nose, this wine reflects the essence of freshly harvested strawberries. Our rosé is juicy and perfectly dry. Enjoy a case or two! Approachable and accurate to the grape varietal, this wine exemplifies a deft touch by the vintner and a thorough understanding of their craft. Food suggestions include Dry rubbed bbq spareribs, perhaps a thick cut grilled ribeye, or for a different touch try baked brie with a red fruit compote atop. 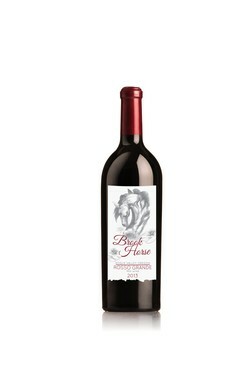 A beautiful rich garnet color with an orange red rim variation invites a sip. Colorful flavor on the palate. Rose and lavender floral flavors marry with a hint of chocolate, coffee and a mixture of blackberry, plum and anise. Special Member Prices for our Wine Club. Get the wines you love. Be part of our exclusive wine club family. Sign up now to stay informed of events, wine releases, and special offers!